We’re proud to introduce a new series of heavy duty fishing boats that are based on our classic hull design that has been seen on the water for decades. We definitely made a good thing even better. We widened the beam on this legend to a full 74” wide to gain the needed elbow room desired by anglers today. 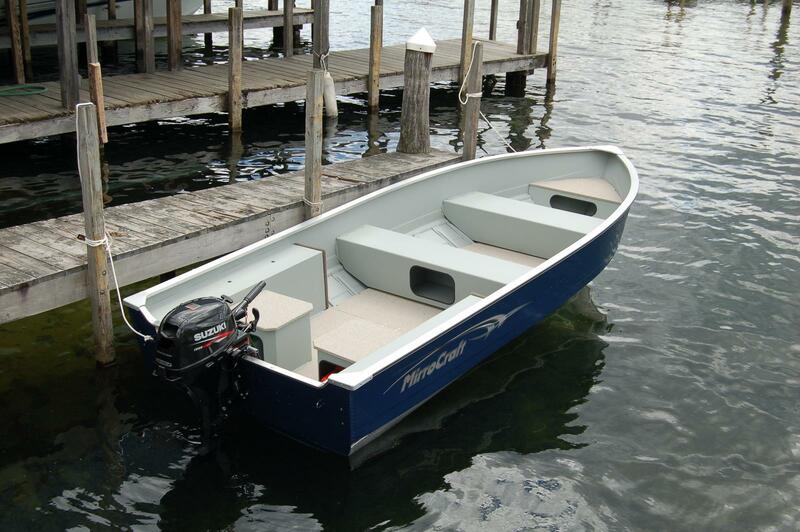 Additionally we increased the bow depth and included much stronger gunwales. 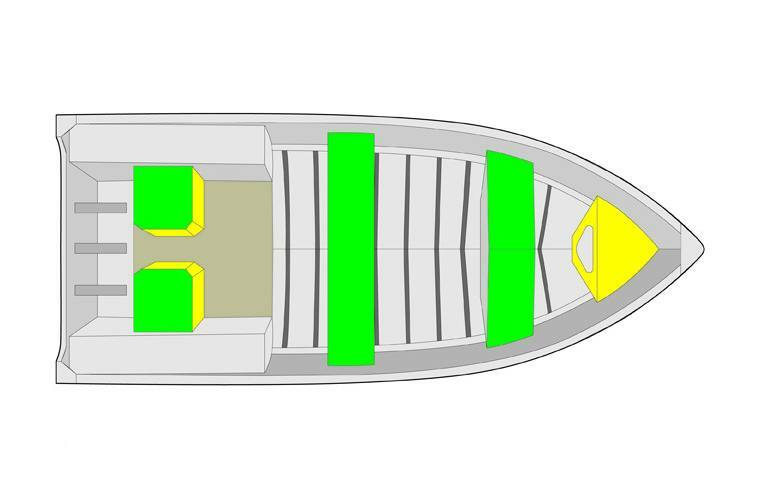 A number of options are available to improve your time on the water as well. 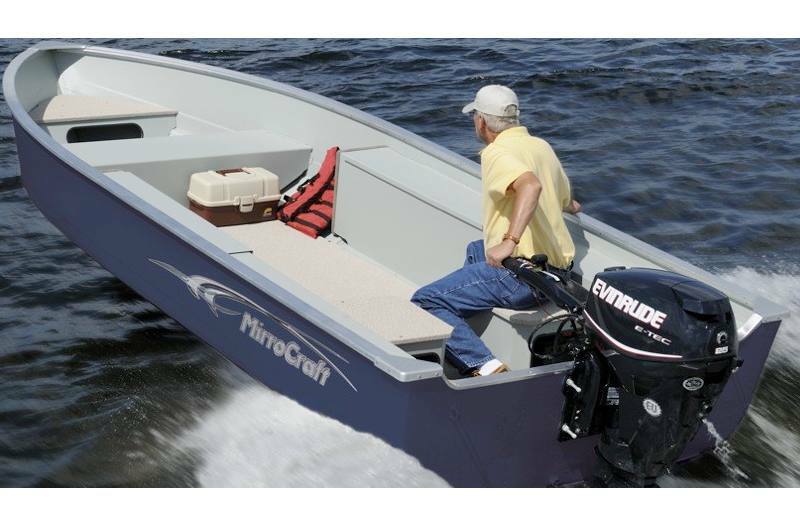 The end result is a fishing boat that can withstand the rigors of day-in and day-out use. These models are true workhorses and we didn’t forget the performance as they are rated for 30HP and are design to carry a full 1250 lbs.